John Williams has resurrected in his opinion piece: Mining gas in NSW is viable if it’s controlled (SMH Opinion, 1 March 2012) the out-dated argument that all that is needed to make coal seam gas workable in NSW is a technological fix to deal with water impacts and fugitive gas emissions. There are similarities in this debate to the early days of the climate change movement where a loud but small minority of environmentalists shifted their support to nuclear energy as a way of dealing with greenhouse gas emissions. 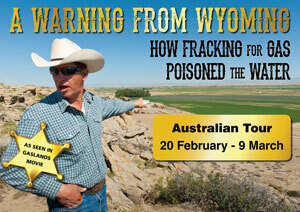 The nuclear path proved to be a dead end and coal seam gas is quickly heading in the same direction. Mr Williams’ article reflects a techno-centric reductionist view of the unconventional gas industry. It is one that operates well on a white board, but across the wheat fields of the Moree Plains, around the edges of the Wollemi National Park and on the banks of the Manning River it is a disaster waiting to happen. 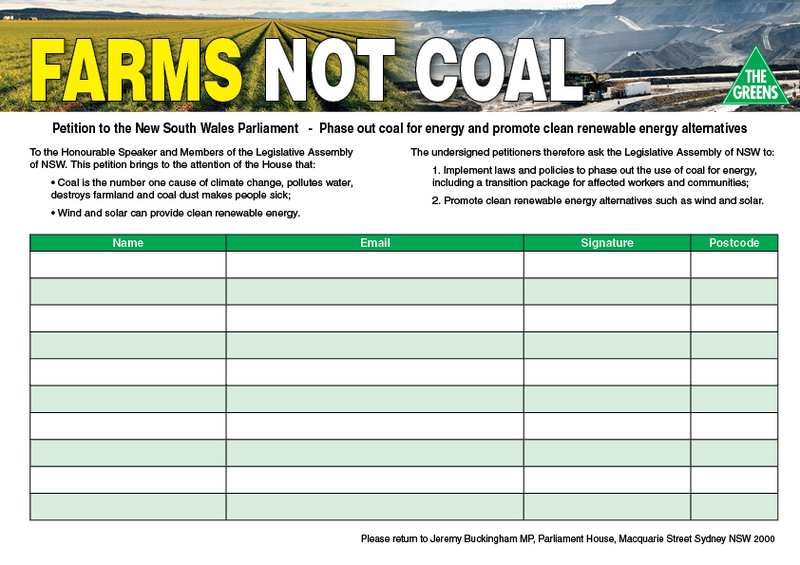 While being a Greens member, John Williams does not speak for the party on mining, gas or energy issues. 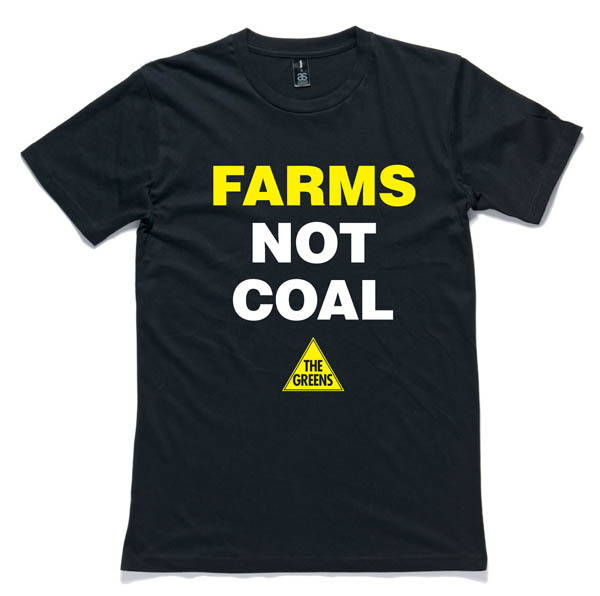 Nor does his piece reflect the consensus view within the Greens that the climate, environmental, social and economic risks of coal seam gas are just too great. The opportunity cost of not investing in renewable energy today is a massive debt that will be levied on future generations and one the Greens are committed not to leave. 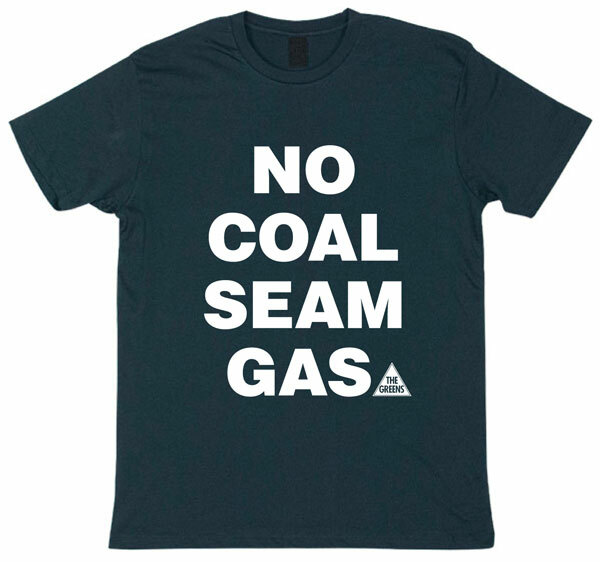 Neither conventional natural gas nor the coal seam product will stabilise atmospheric CO2 concentrations as demanded by science to avoid dangerous climate change. Only a combination of renewables and energy efficiency can get the planet out of the trouble fossil fuels have landed it in. Even if the problems of fugitive emissions in gas drilling could be solved, the best available gas to electricity technology still produces about half the CO2 compared to modern coal-fired power plant. The reality is that ongoing research into methane leakage from the coal seam gas production process continues to show that it and other unconventional gases could be as bad, if not worse than coal from a climate perspective. If NSW invested the billions of dollars needed to retire its seven large coal-burning power stations and replace them with fossil gas-fired generators, the state’s electricity emissions would be cut from 60 million tonnes of CO2 a year to at best 25 million tonnes. Spending up big on half a solution like fossil gas is an economic and environmental dead end. The very best that can be claimed for coal seam and conventional gas is that the time until the onset of the chaos caused by global climate change could be doubled. If Mr Williams and the advocates of gas are suggesting that expanding fossil gas production buys a breathing space, then they are ignoring the possibilities of existing renewable technologies such as solar thermal power stations and wind generation and the promising new entrants such as wave power and hot rock geothermal. 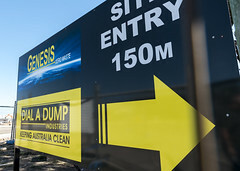 Despite the end use plans for NSW’s coal seam gas, the exploration and production process cannot be divorced from a full assessment of the appropriateness of this technology. The coal seam gas industry has slighted the communities in which it plans to operate, has regularly failed to meet its licensing conditions and has proven to be negligent in managing its environmental risks. One only needs to look at the dozen serious environmental incidents that have occurred in the Santos controlled Pilliga Forest coal seam gas operations since January 2010. Despite water spills and gas leaks having caused widespread tree deaths, no action is yet to be taken against the company. 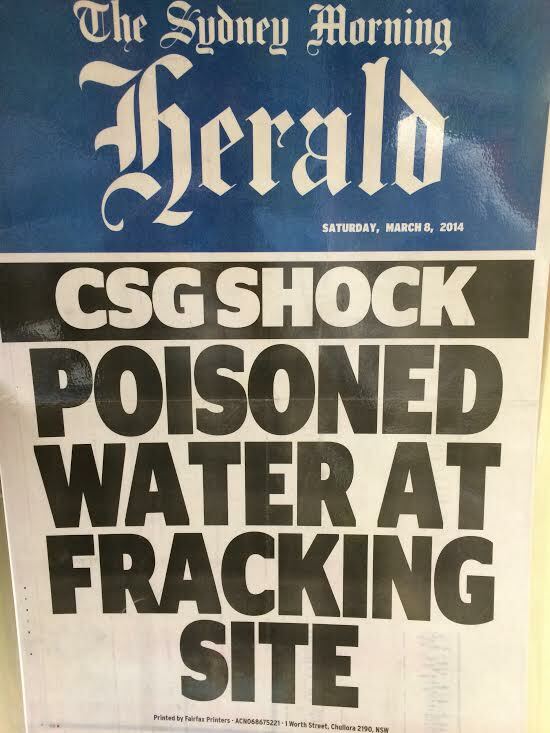 This is with only 35 odd pilot production wells in operation; even if only a small percentage of the 40,000 planned wells across the east coast of Australia go wrong, the consequences will be enormous. Mr Williams contends that the engineering problems with coal seam gas mining can be resolved at a cost and if this cost is too high, the gas won’t be mined. 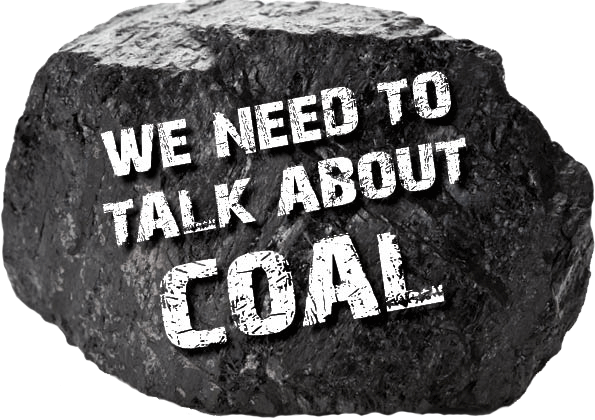 In an ideal world all of the costs of mining gas would be factored in to planning, but as we have seen with coal mining before it, the climate, health, social and environmental costs are all too easily externalised and are inevitably borne by the community. A renewable energy transition will cost, but it is an investment in the future, not a half-baked solution that will leave a trail of destruction across the NSW landscape. Australia’s economic future is not about drilling yet more sophisticated holes in the ground but about generating quality employment in the clean tech industries.